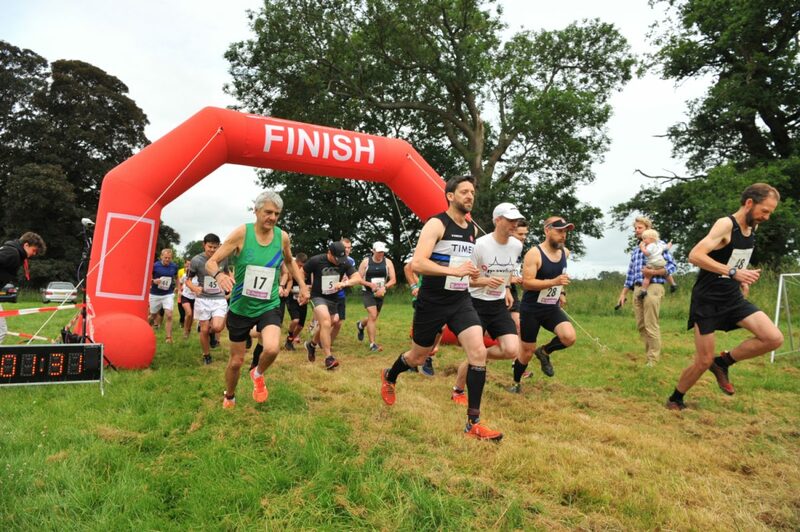 The Checkendon Run is a multi-terrain event designed to take your breath away in more ways than one with stunning scenery and a very challenging final hill. Enjoy running along beautiful beech wood tracks and quiet country lanes; a true runner’s paradise. The grown ups don’t get to have all the fun though, as we have very popular children’s races and a family friendly event village. With sausages and burgers from our award winning farm shop Blue Tin, homemade cakes, a bouncy castle and face painting the Checkendon Run is a great day out for all the family. EXCITING NEWS - the warm ups at the Checkendon Run will be led by fabulous local personal trainer Laura Pye of the LP PT FIT HUB. And one of the prizes in the raffle will be a personal training session with Laura. Our route maps are now up on the website. We are using the same fabulous course as in 2018. For those of you who want to recce the route, please note that the start / finish area is on private land which can only be used on race day. Happy running everyone! Checkendon Run updated their cover photo. If you enjoyed the Goring 10k last weekend, then you will love the Checkendon Run on Sunday 9th June. Entries are open now. We have a cracking course that will take your breath away, in more ways than one!